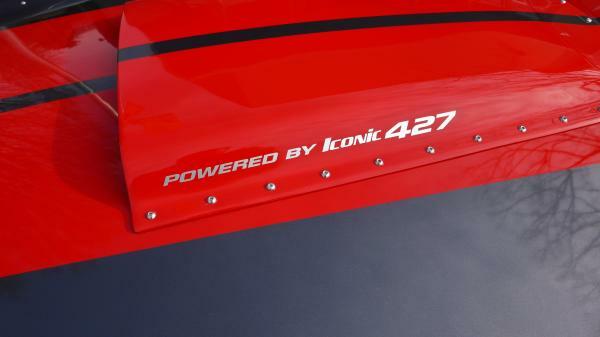 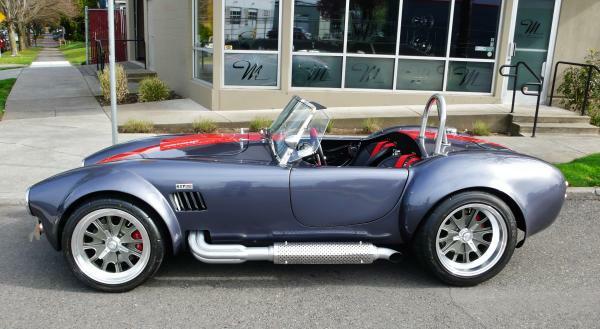 A Backdraft Racing Roadster stands out from the crowd with unsurpassed quality, design, and performance. 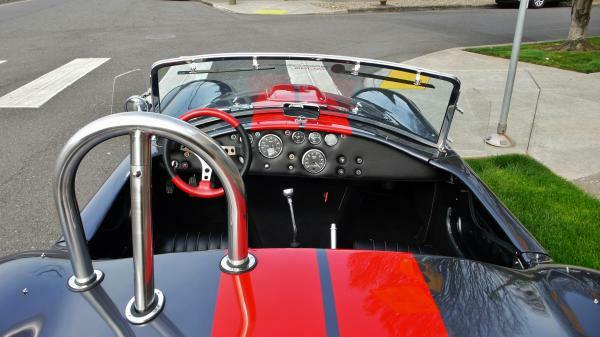 The Backdraft Racing's renowned attention to detail makes every custom roadster the very best available. 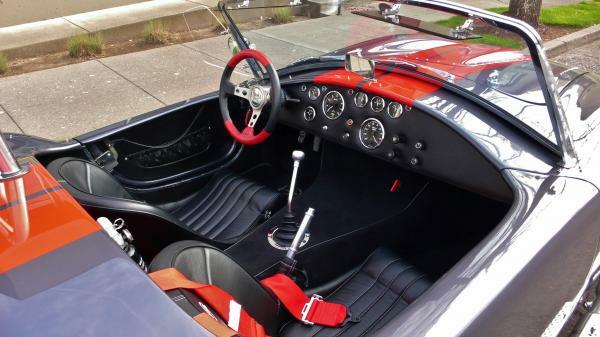 The racing team behind every meticulously hand-built Backdraft roadster is top notch and spares nothing when it comes to attention to detail. 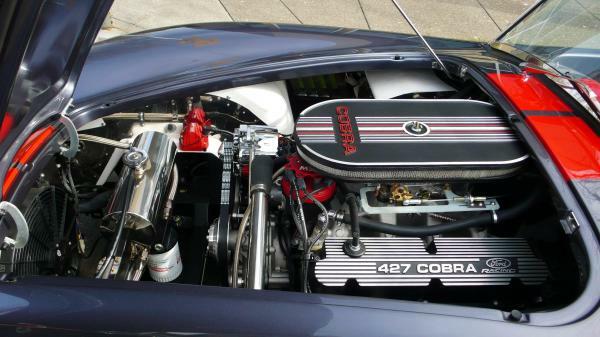 Founded by 2 world champion racers Tony Marten and Reg Dodd Backdraft racing has evolved over the years and has established itself as on eof the industry leaders in producing turn key Cobra Roadsters in their state of the art facility. 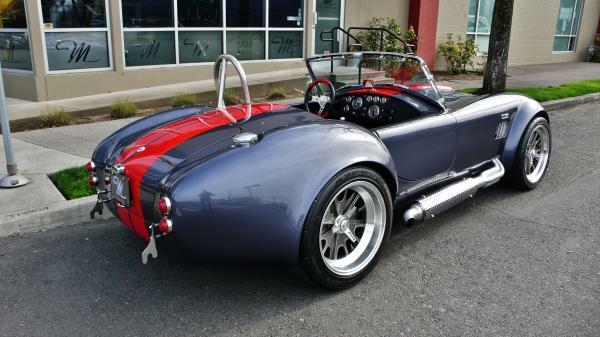 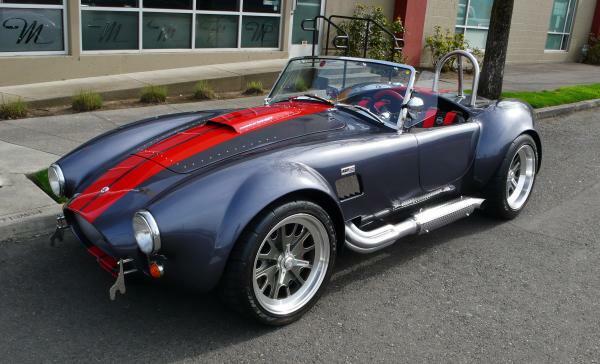 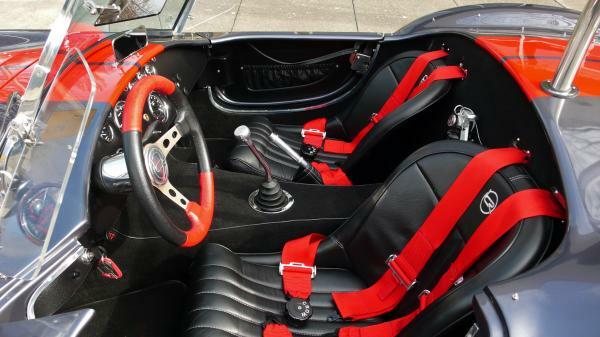 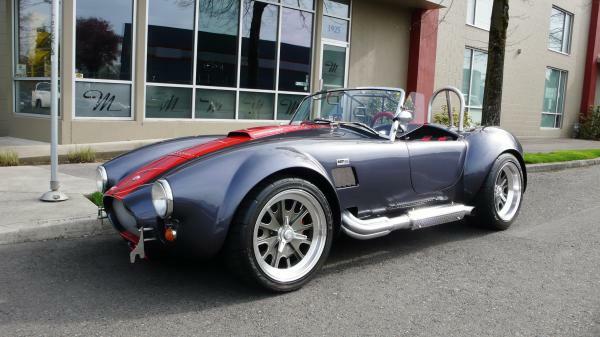 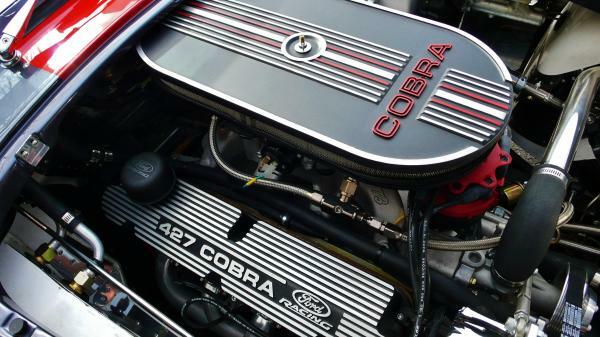 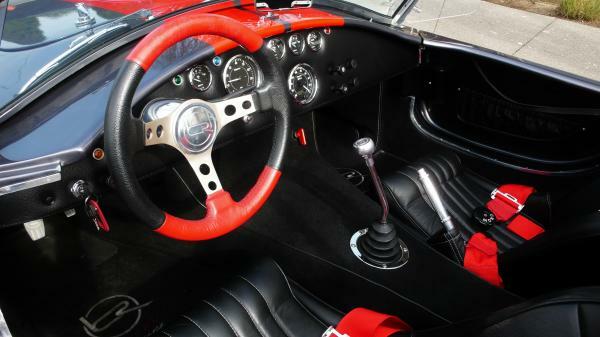 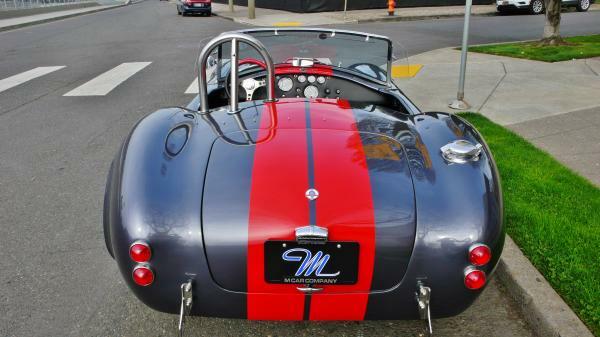 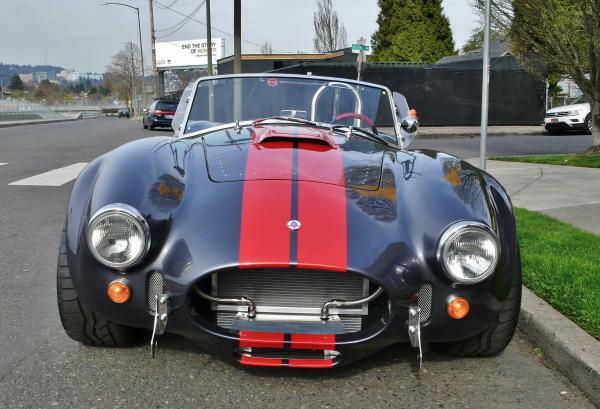 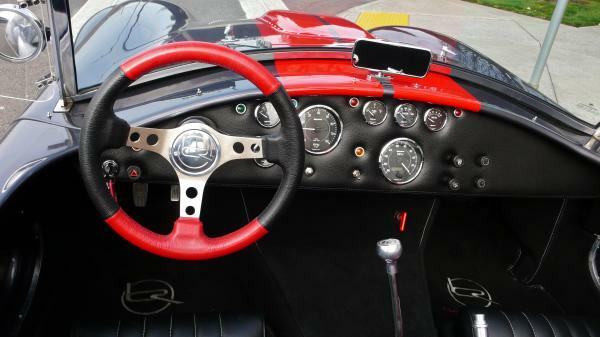 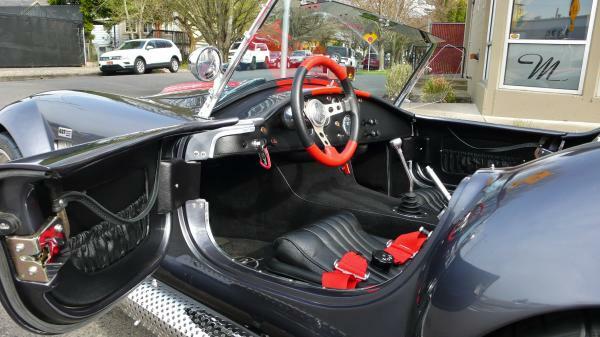 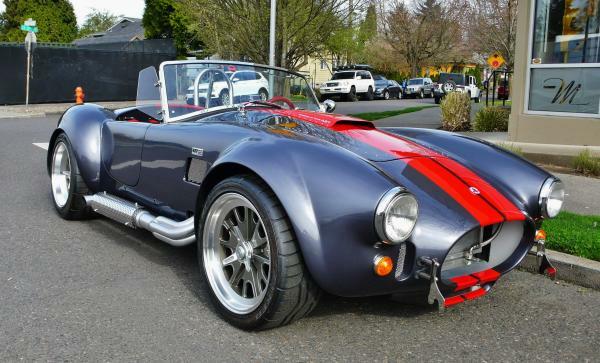 This Backdraft Racing built Shelby Cobra is titled as a 1965 Cobra and is available at our indoor boutique location. 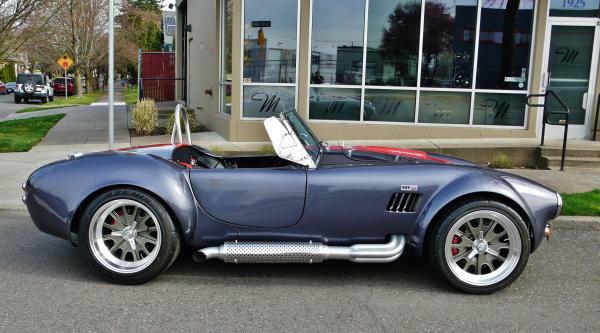 Please call us at 503-234-2900 to visit our showroom. 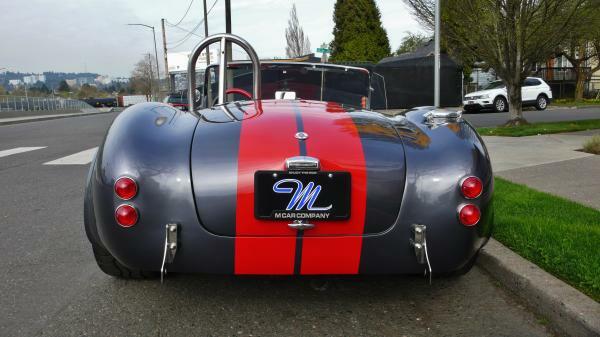 Thanks for allowing M Car Company the opportunity to help you with all your Luxury and Exotic vehicle needs, and remember to always "Enjoy the Ride"